Book your pickup and drop off transfer and enjoy the beautiful paradise that we will take care of the rest. 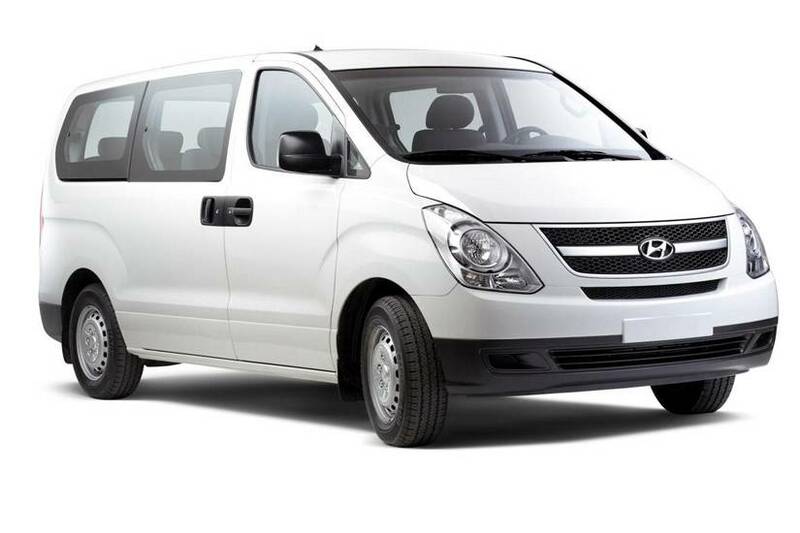 - Roundtrip transportation in air conditioned van. *Pick up and return in hotels, hostels or places only located at tourist zone of city.